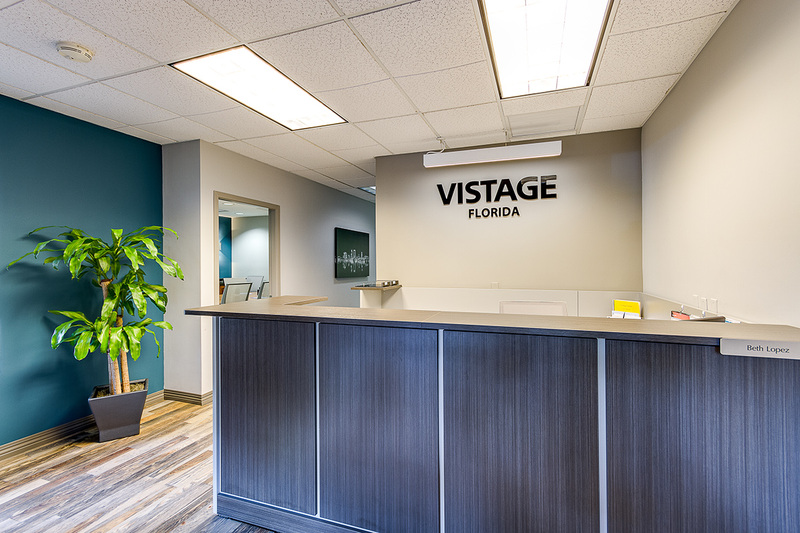 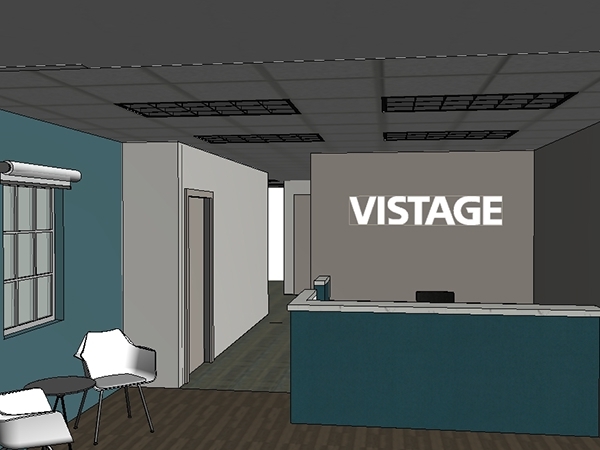 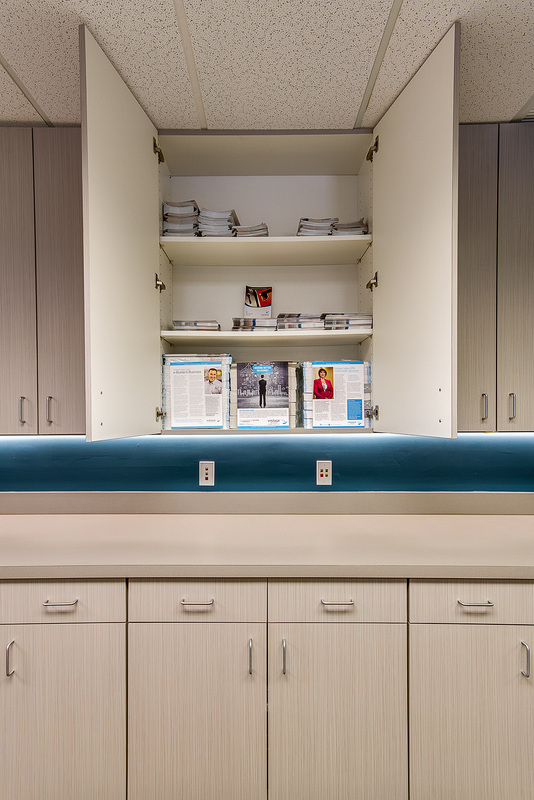 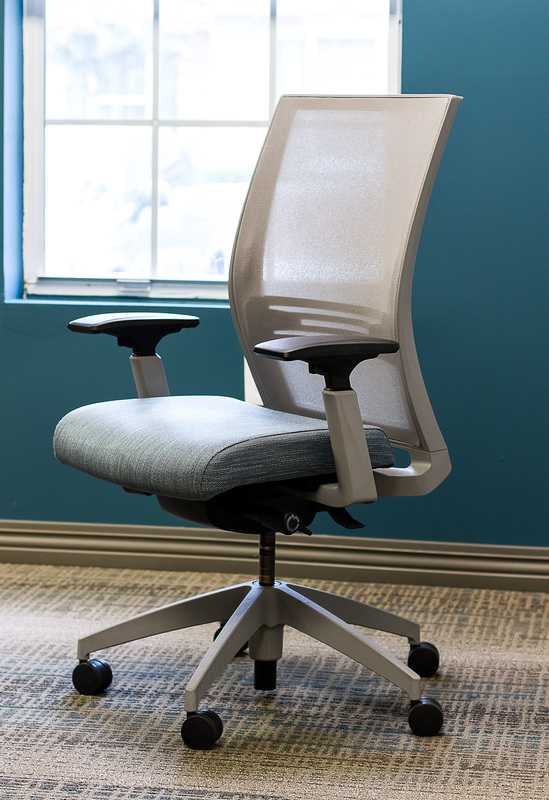 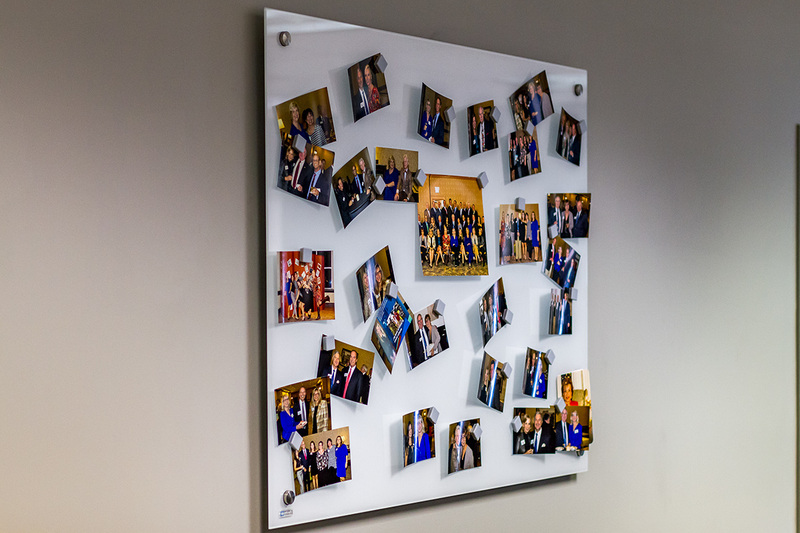 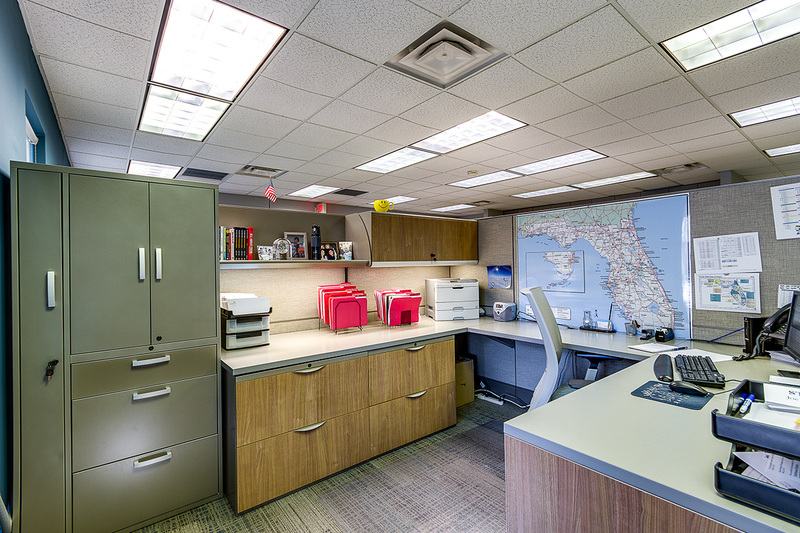 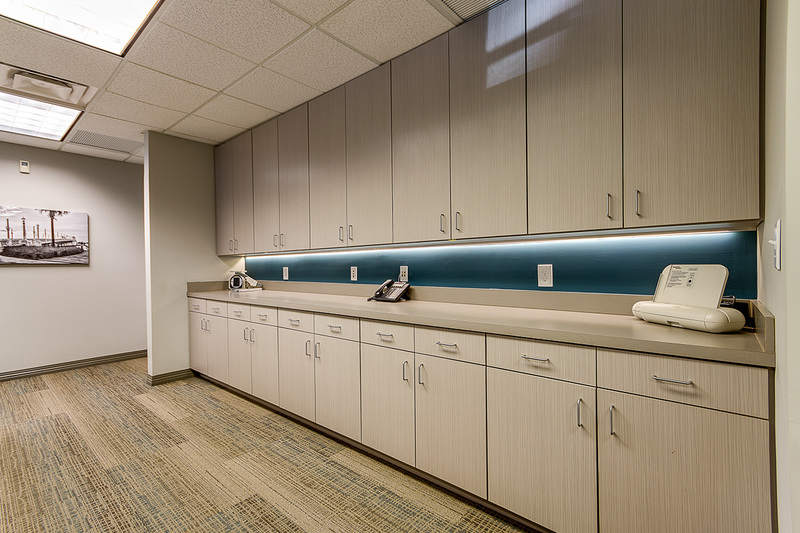 Vistage Florida needed an office refresh to update their look and roll out their new brand. 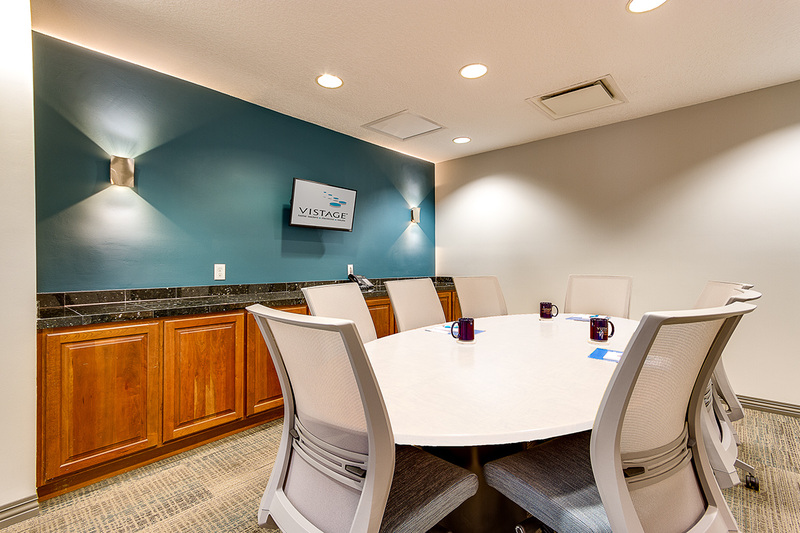 At our first meeting, we were able to identify some other trouble areas we could address with the remodel. 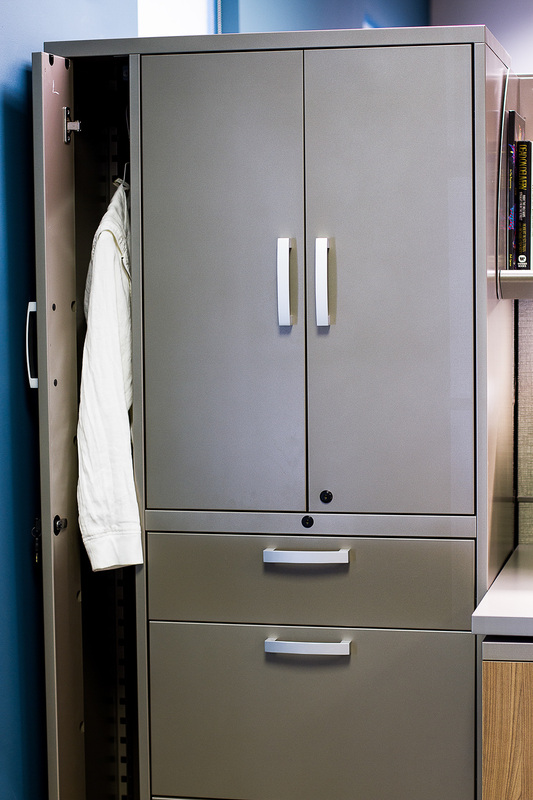 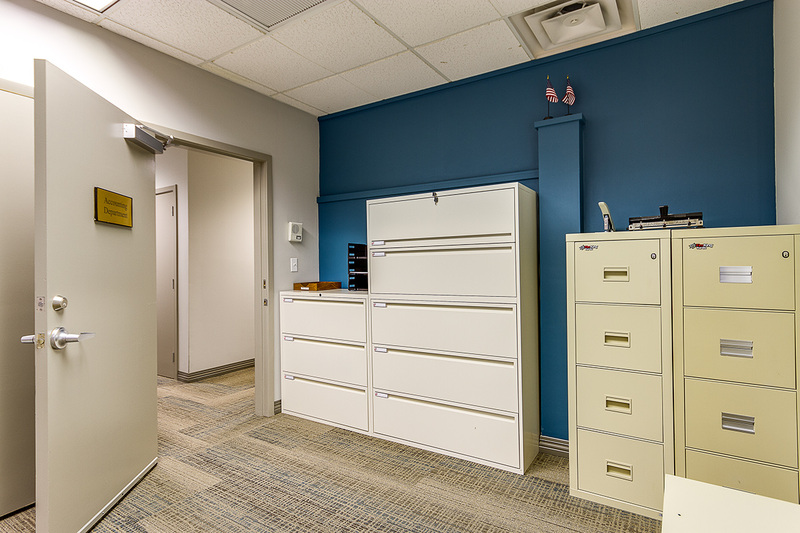 One key improvement we focused on was more storage and organization. 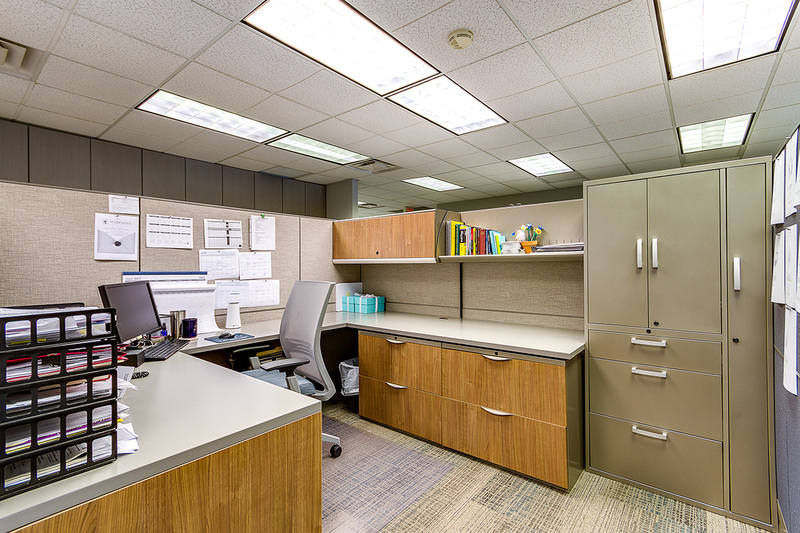 As businesses grow and technology changes, they are often left with a lot of items they don't need but not the proper space for the things they do. 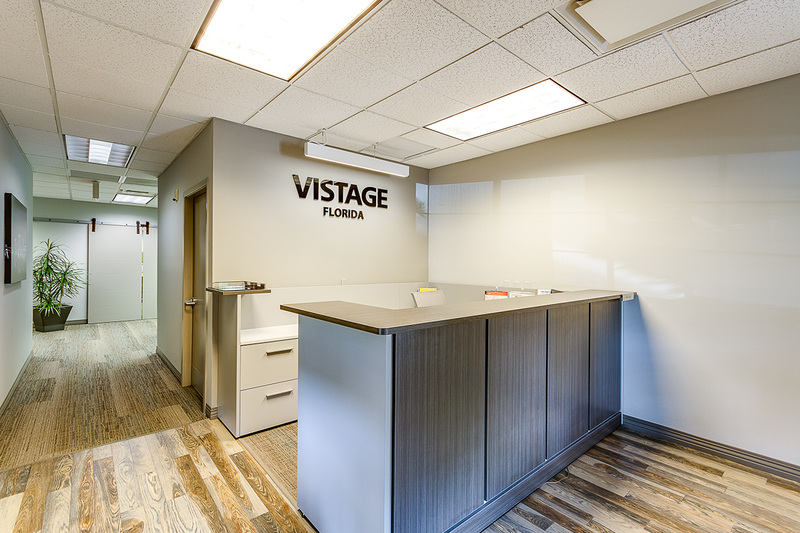 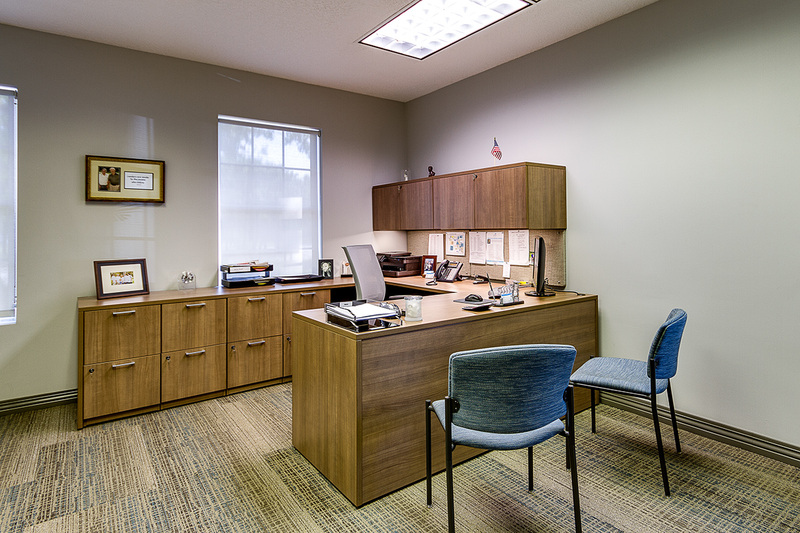 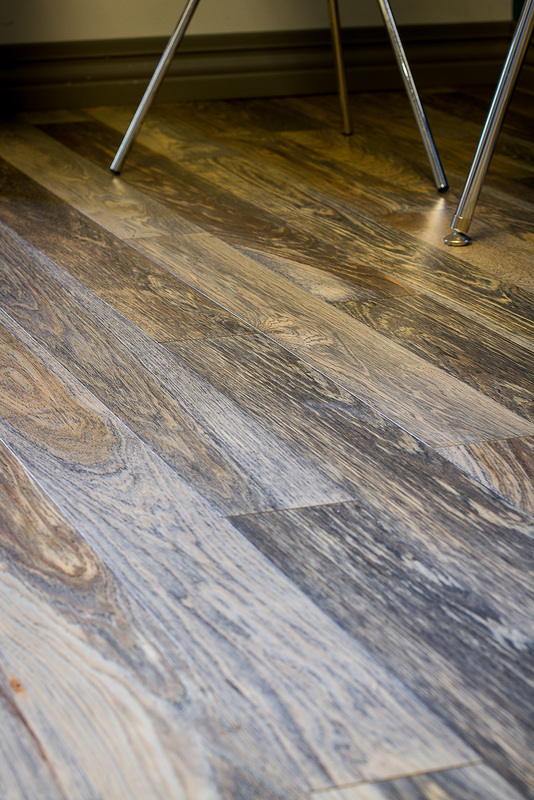 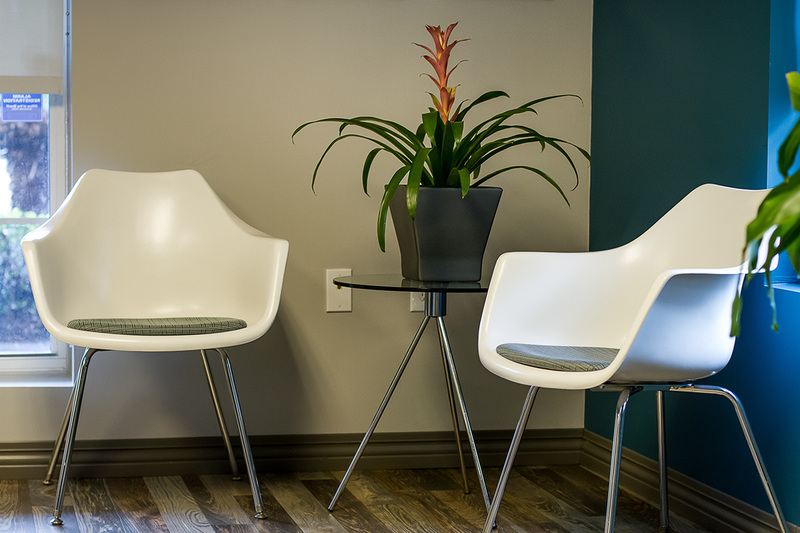 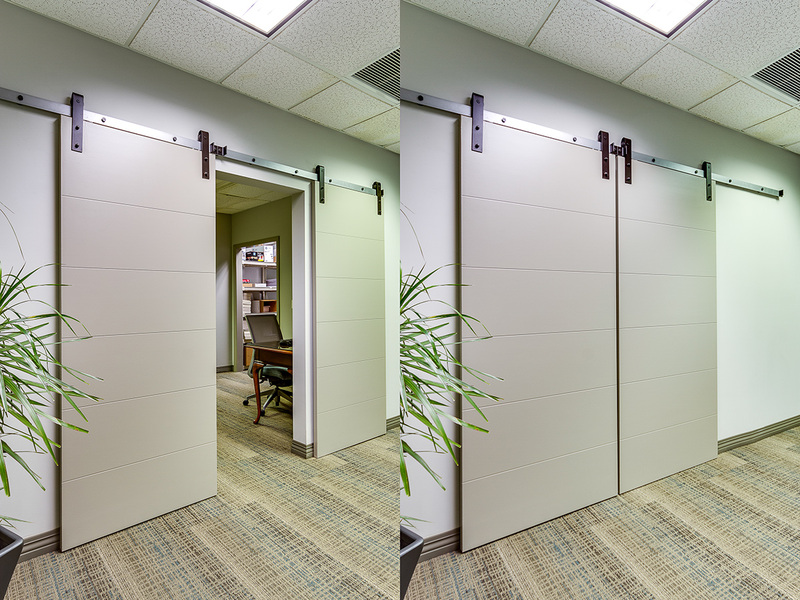 Our goal was to create a beautifully branded and highly functional office space, for this team to thrive in. 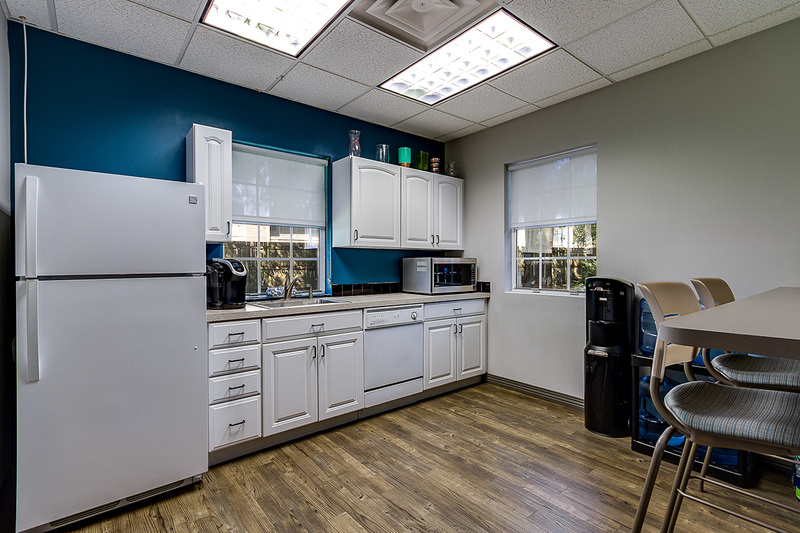 The results from our post occupancy evaluation indicate we nailed it! 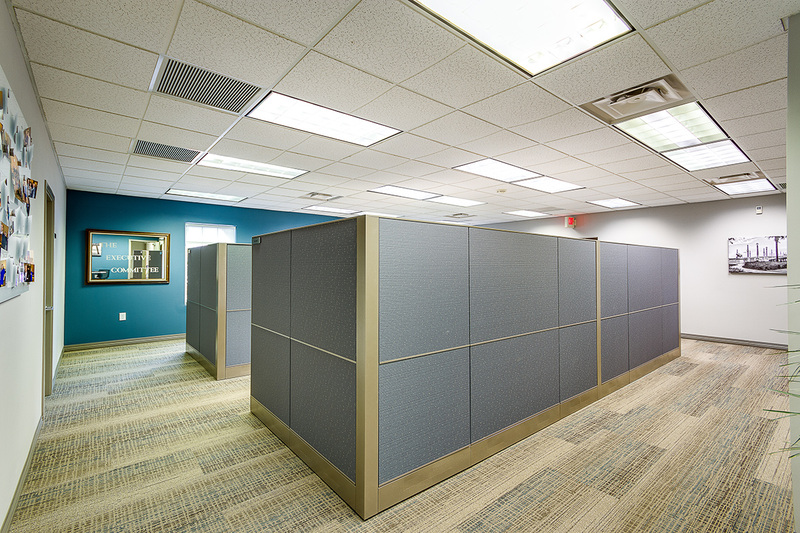 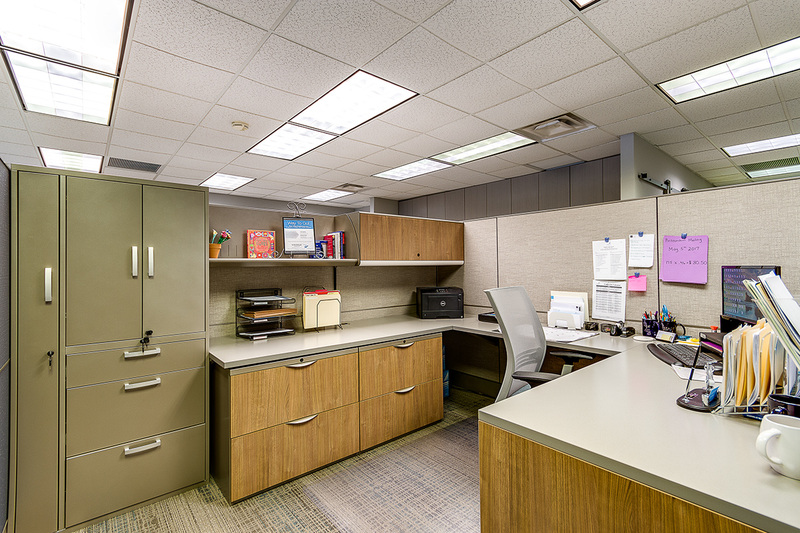 Each workstation and office was designed to the unique tasks and needs of the employees role. 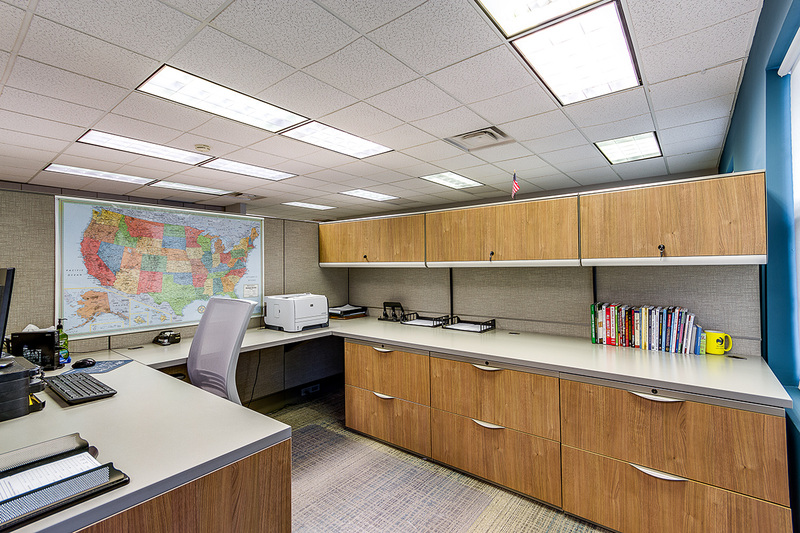 We specified custom window treatments to allow the benefits of natural lighting while eliminating the blinding glare. 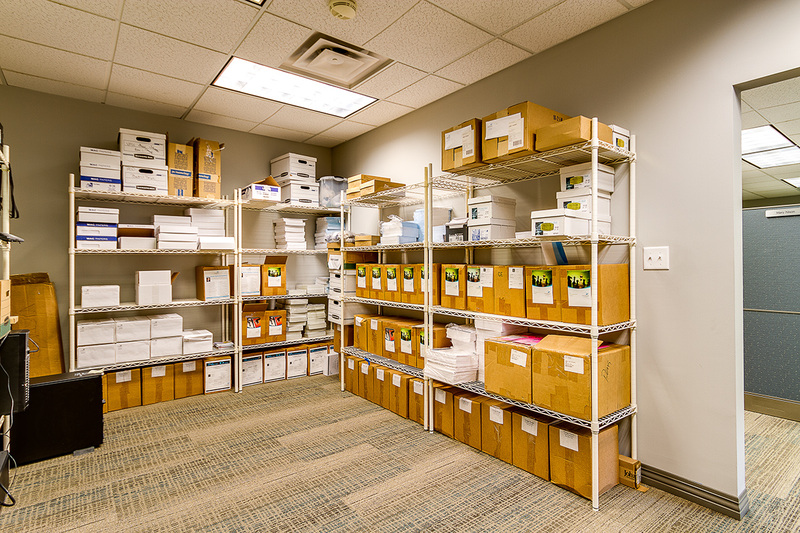 They new storage spaces are now beautifully organized and accessible by all. 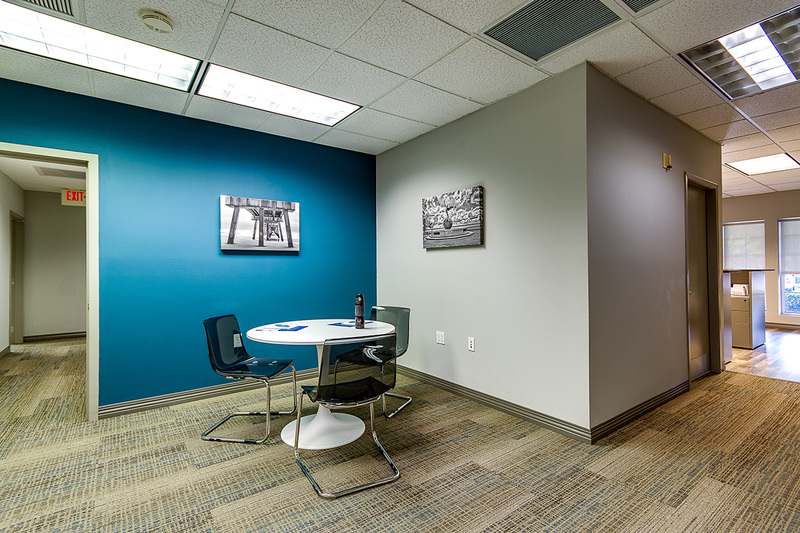 Happy employees, means happy customers and a very happy small business!